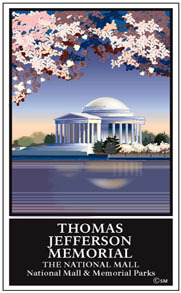 Today the term National Mall includes the area historically referred to as the Mall (which extends from the grounds of the U.S. Capital to the Washington Monument), and West Potomac Park (including the Lincoln, Jefferson, Vietnam Veterans, Korean War Veterans, World War II, and Franklin Delano Roosevelt memorials). 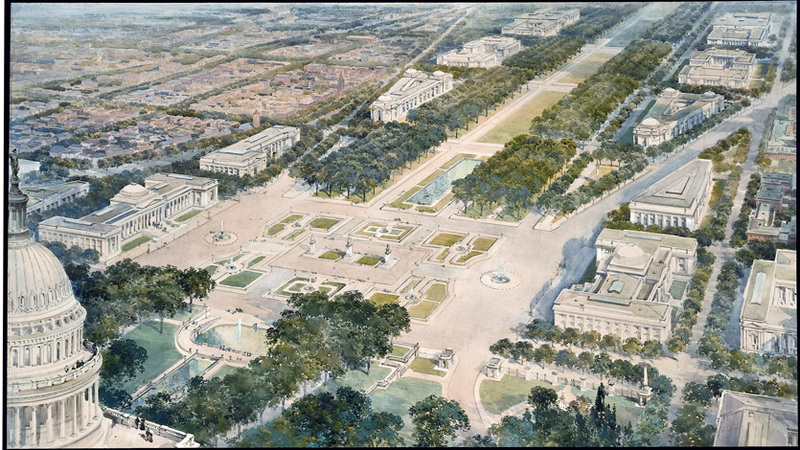 In this discussion of the history of the National Mall and Pennsylvania Avenue National Historic Park, the development history of some adjacent areas is also discussed because of their common history with the National Mall and because they are managed by the National Park Service. 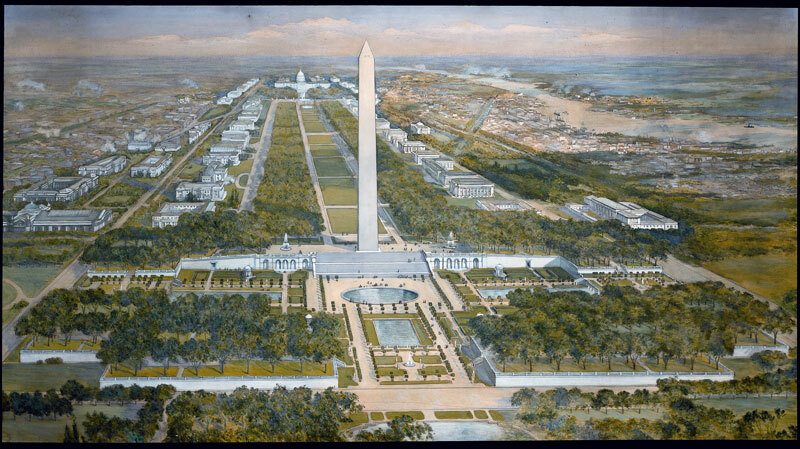 The White House and President’s Park, a unit of the national park system, is within the Reserve (see the “Existing Conditions” section), but it is not within the National Mall. Refer to other papers on “Planning Issues” and “Legal Considerations,” for information on what is included in the study area and the adjacent planning area.